Estimating, invoicing and purchasing can be performed right on the job site and in some cases we can even start the work that same day. We certify and train every single one our estimators and operators to ensure a safe and professional working environment. We use only the latest technology and equipment to guarantee an efficient work flow, which saves you time and money. In its simplest form excavation is just dirt work. 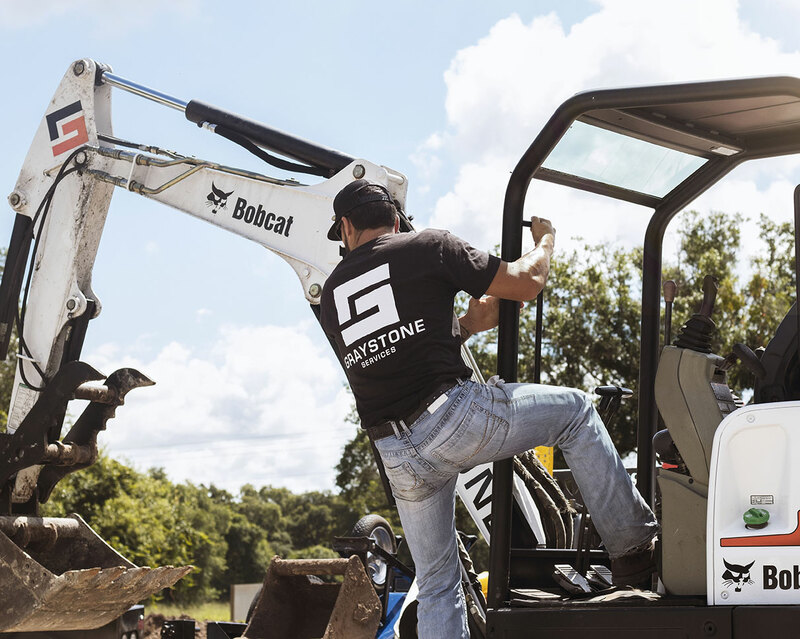 But Graystone’s experienced operators understand that it is so much more than that. 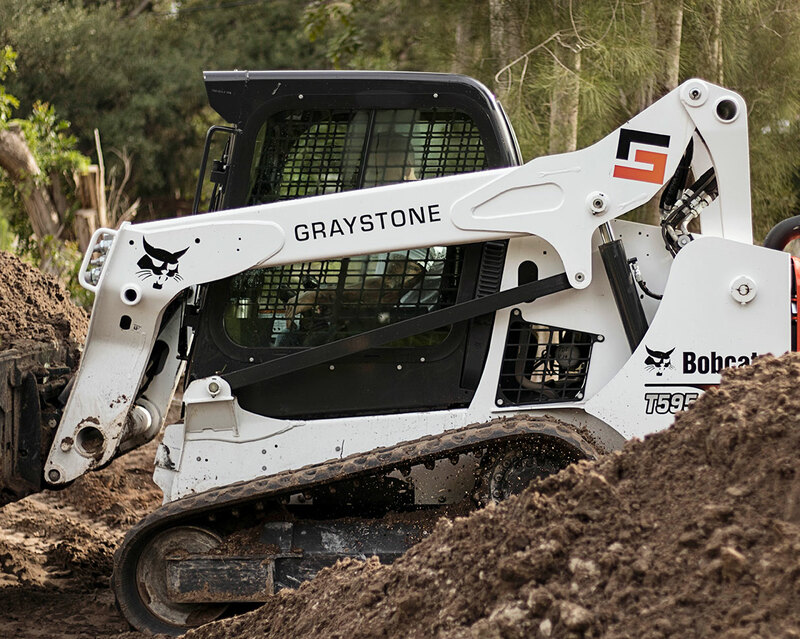 With an understanding of soil types, drainage patterns, weather conditions and proper equipment, our operators take pride in their work. 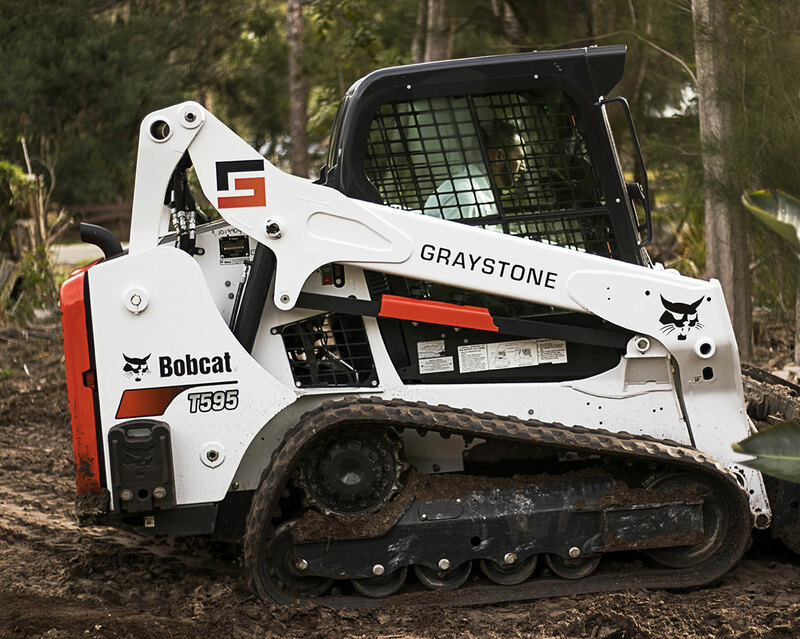 If it has anything to do with dirt work we are capable of meeting your needs. Our land clearing services focus on clearing land for client's land improvement projects. We specialize in land clearing for building projects, agriculture, and landscaping. Grading is an essential practice in construction. 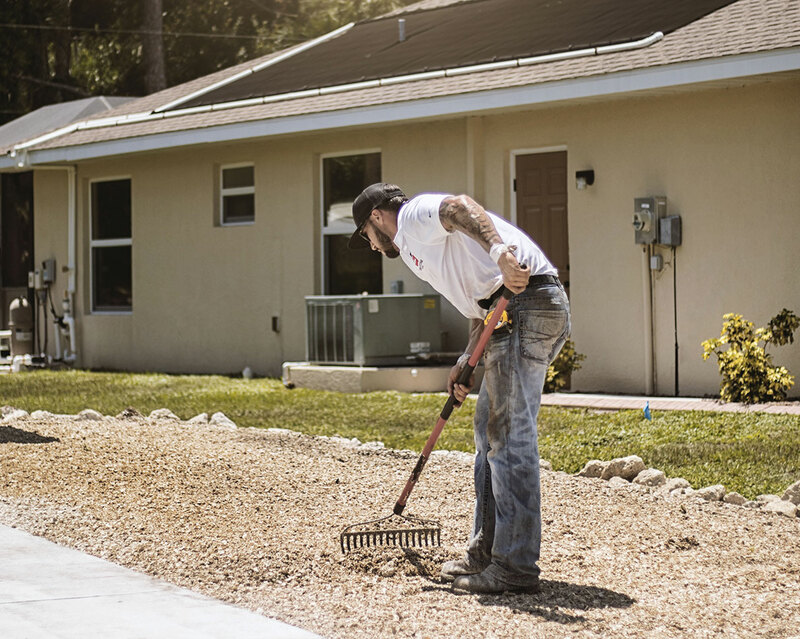 It is an operation that establishes a level or specified slope across a surface with precision and control, for everything from driveways to concrete slabs. Whether its a road, parking lot, driveway surface or a pool deck, some surfaces are damaged to the point where it requires complete removal. 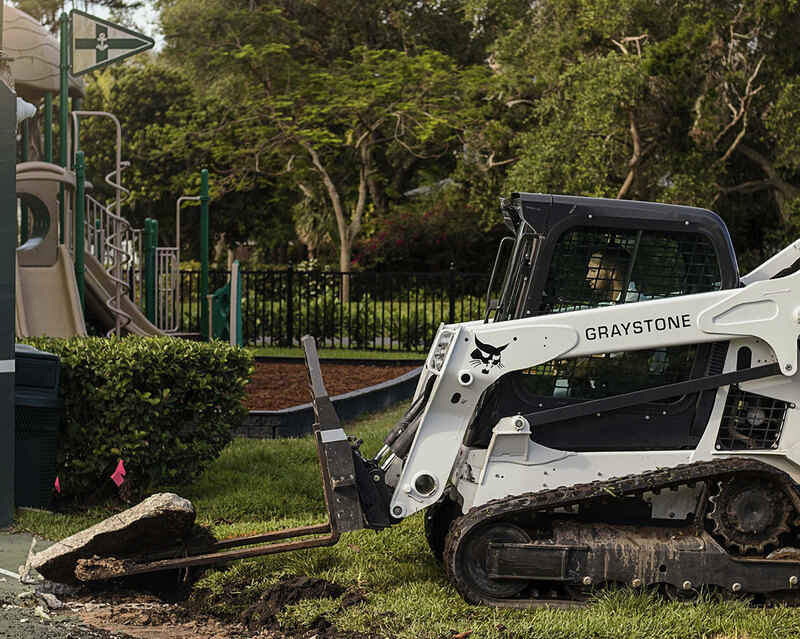 Graystone’s reliable operators have the proper tools and experience to remove these surfaces safely and efficiently. With a beautiful and unique look, shell driveways are a great and cost effective touch to your property. Graystone specializes in installation and maintenance of these driveways. Copyright © 2019 Graystone Services. All Rights Reserved.